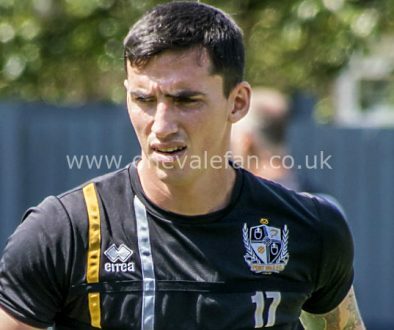 Louis Dodds talks to the official Port Vale website following his return to Vale Park. 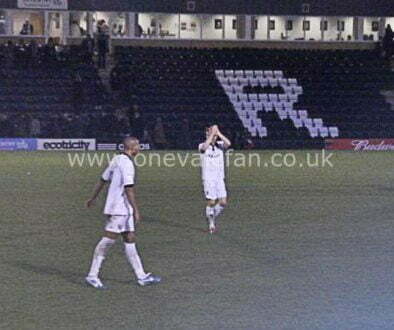 The forward has returned to the Valiants after a two year absense. He returns on a season-long loan deal from Chesterfield. Click play to watch the video. 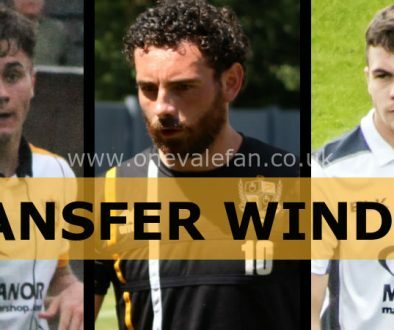 Which players could leave Port Vale in the January transfer window?